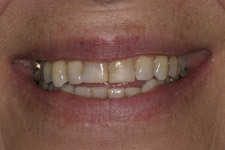 We are delighted to showcase some of the newly enhanced smiles at Kesteven Dental Care Studio. 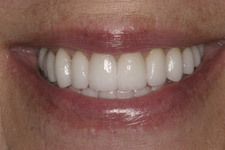 Aesthetic dentistry can greatly improve your life too! 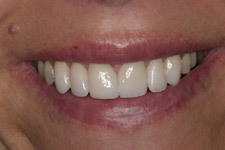 Call us for a consultation today! This could be YOU! 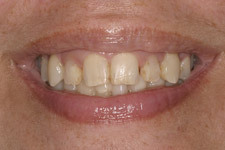 Ultra-thin porcelain veneers can correct chipped, weakened, or discolored teeth. No more yellow. 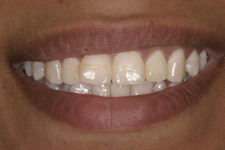 No more gaps or embarrassing chips. 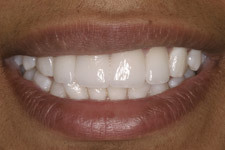 And veneers can return real structural integrity to damaged teeth, while leaving them looking as good (or possibly better) than the originals. 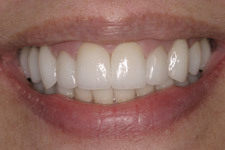 Veneers are custom made to fit over your natural teeth, with a finish more translucent to blend in with surrounding teeth. 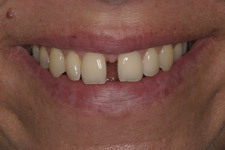 So people won’t notice your tooth, they’ll simply see your beautiful, natural smile.